Stock in momentum continues to remain in momentum unless they do offering. 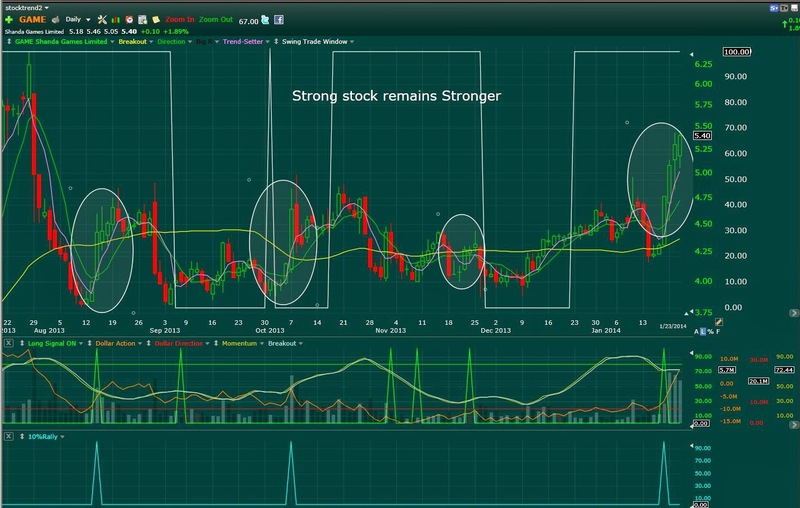 LIVE and GAME were our overnight chart analysis. 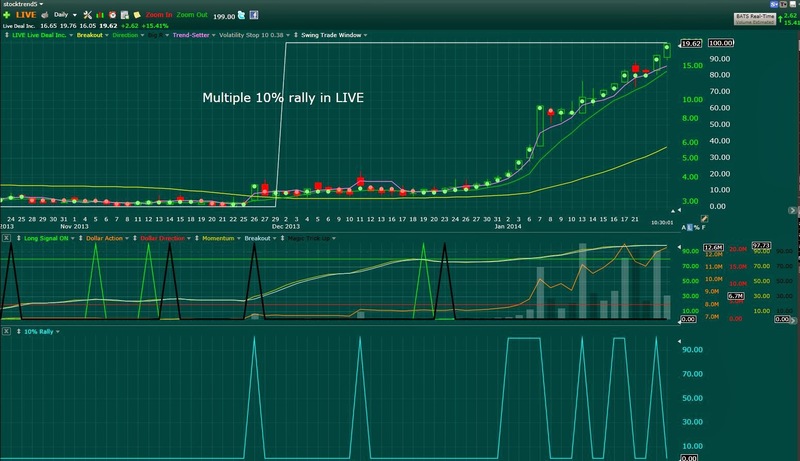 http://stocktwits.com/message/19326820 Live is up 33% from yesterday since we posted LIVE chart. LIVE becomes our second best picks after CTIC.